Preliminary assessments by ExxonMobil PNG Limited on damage to PNG LNG facilities caused by the 7.5 magnitude earthquake in the Highlands on 26 February indicate that it may take approximately eight weeks to repair and restore production. 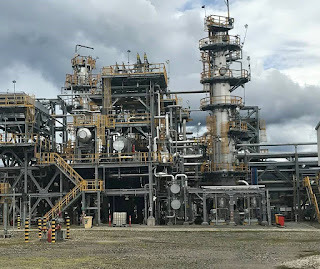 ExxonMobil PNG managing director Andrew Barry said the company withstood the earthquake extremely well because of the world-class design and construction of the facilities and the quick response by its staff. “The initial rapid response by our well-trained workforce, coupled with controlled emergency shut-down systems, safely shut in our facilities, minimizing damage to equipment and ensuring there was no release of hydrocarbons,” Barry said. Work at the Hides Gas Conditioning Plant has turned to restoring camp and associated facilities. While the gas conditioning plant was safely shut in, there has been some damage to various pieces of equipment and foundation supports that will need to be inspected and repaired. Initial visual inspections of the major processing equipment indicate that they have not been significantly impacted. Surveillance of the pipeline conducted on 28 February confirmed it has not been damaged. The wells remain safely shut in. A detailed inspection of some well pads has been hampered by earthquake-related impacts to the roads. It is hoped this work can be completed within the next week. Komo airfield will remain closed. Options are being developed to return the airfield to service as soon as possible. 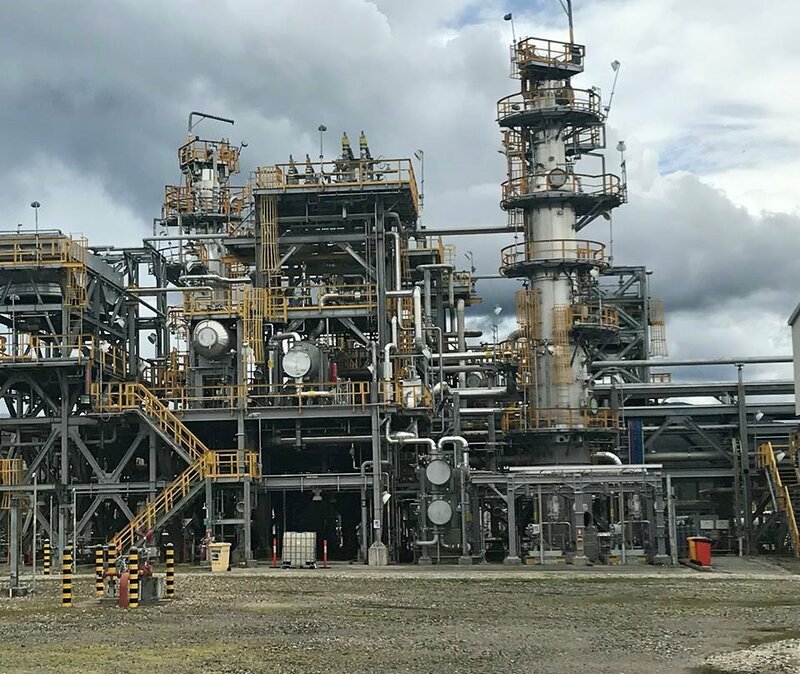 ExxonMobil PNG has also brought forward scheduled maintenance activity at the LNG plant and has redeployed maintenance and support staff from the Hides gas conditioning plant to assist. Meanwhile, ExxonMobil PNG’s parent company Exxon Mobil Corporation has announced US$1 million (nearly PGK3.5 million) to the humanitarian relief effort to assist communities affected by the earthquake. This is in addition to the on-the-ground support ExxonMobil PNG is providing to relief agencies to help them rapidly assess priority needs and position and distribute resources to areas in the greatest need. “This is an unprecedented event for the country and ExxonMobil PNG. I am extremely proud of the way our workforce has responded. Their professionalism and resilience is inspiring,” Barry said. “We are continuing to work with our impacted staff to ensure they have the support they need to help them recover from this event.